These, the founding objectives, still hold true today with one very noteworthy development. The anti-narcotics focus of the early years has broadened to encompass Transnational Organized Crime (TOC) and its many facets of sophisticated criminal threats. 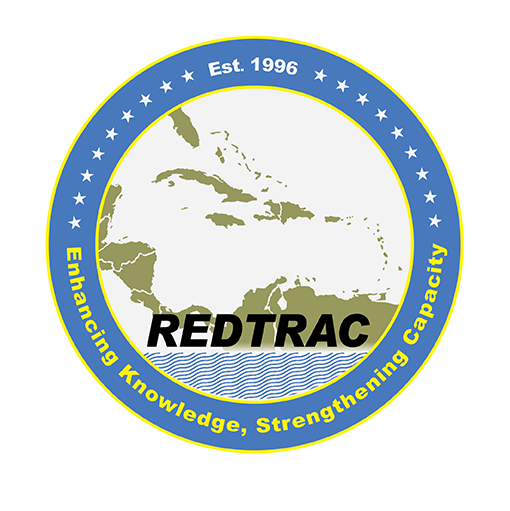 This is manifested in the development of the REDTRAC curricula over the years to keep pace with evolving crime trends.